Western states need to implement restoration forestry practices on a large scale and fast. 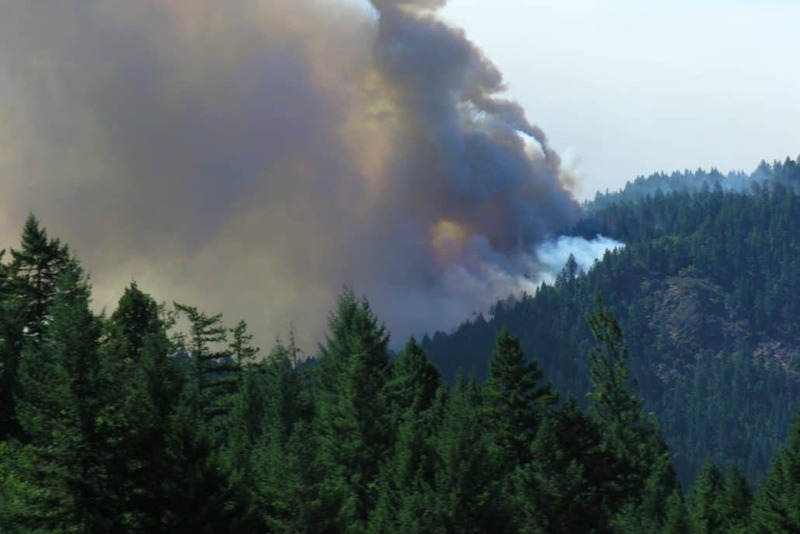 Restoration forestry backed by adequate public investment will pay back dividends in a four-pronged benefit package: 1) increased wildfire resilience, 2) habitat values and other ecosystem services, 3) economic invigoration, and 4) long-term carbon storage. The primary obstacles to a future of healthy, fire-resilient forests are political will and adequate investment.